In one week, voters in Ohio’s 12th Congressional District will decide if Joe Manchik, G-Reynoldsburg; Danny O’Connor, D-Columbus; or Troy Balderson, R-Zanesville, will finish the unexpired term of Rep. Pat Tiberi, R-Genoa, that expires Jan. 3. 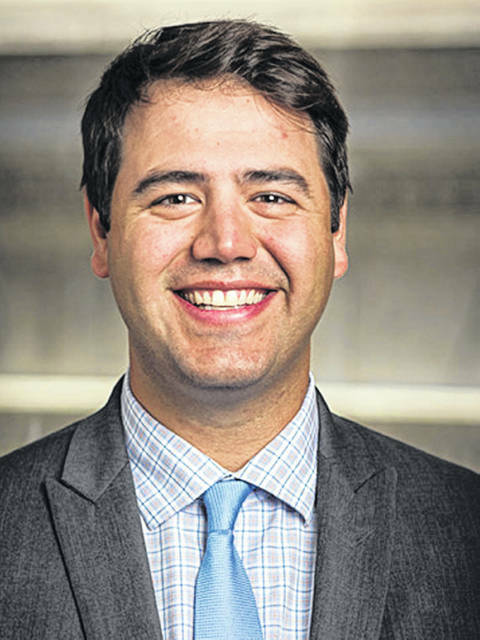 Tiberi resigned from his Congressional seat in January to accept a position as the new head of the Ohio Business Roundtable. Why do you want to represent Ohio’s 12th Congressional District? What do you think is the greatest challenge or issue the country is facing? What is your plan for addressing the challenge or issue? O’Connor said he is running for Ohio’s 12th Congressional District for the hard-working people of the district. O’Connor said he wasn’t a political strategist, he is just someone out talking to voters about what is important to them, about the issues heard around the kitchen table every day. The number one kitchen table issue to him is the future of health care. According to O’Connor’s Franklin County recorder profile, he was elected in November 2016 to his first four-year term as Franklin County’s 30th recorder. He graduated from Wright State University and the Syracuse University College of Law. 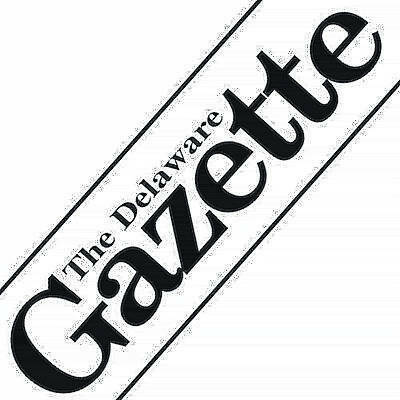 He is a founding partner of the law firm Weis and O’Connor, where he specializes in family law. Manchik said he is running for Congress to take America back from the corrupt corporations. 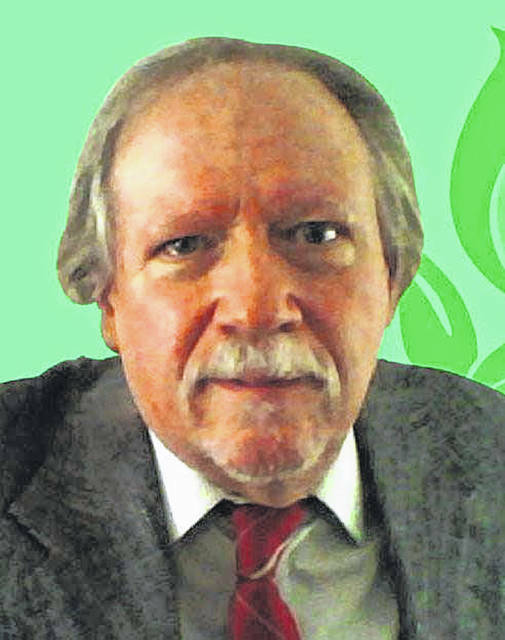 Manchik said the most concerning issue in the United States is universal single-payer health care. “I would co-sponsor it and vote for it,” he said. Manchik owns and operates Manchik Engineering & Company, and he attended the Ohio Institute of Technology, now DeVry University. Balderson said he wants to be the representative to Ohio’s 12th District because he thinks “Washington has been bogged down in rhetoric for far too long.” He said the greatest challenge the United States faces today is debt and spending. He said in Congress he’ll address the unsustainable levels of national debt the country now faces. According to Balderson’s Ohio Senate biography, he is serving his second term representing the 20th District of the Ohio Senate. 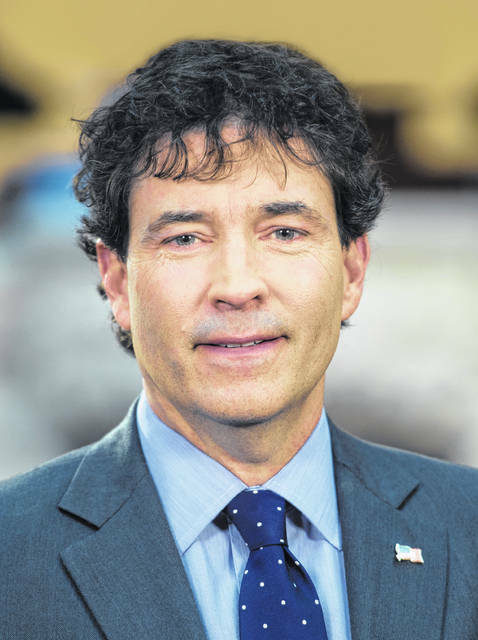 Prior to joining the Ohio Senate, Balderson served in the Ohio House of Representatives. This entry was tagged Bluewave, D. Anthony Botkin, Danny O’Connor, Joe Manchik, Ohio 12th Congressional District, Red Exodus, Troy Balderson. Bookmark the permalink.